Continue shopping ““The Amber” Twin over Twin Bunk Bed with Trundle” has been added to your cart. Continue shopping ““Buddy The Sailor” Twin Full Bunk Bed” has been added to your cart. Continue shopping ““The Bianca” White Twin over Twin Staircase Bunk Bed w/Trundle” has been added to your cart. Continue shopping ““The Poseidon” Twin over Twin Bunk Bed” has been added to your cart. Continue shopping ““The Nala” Grey Twin Full Staircase Bunk with Drawers” has been added to your cart. Continue shopping ““The Emma” White Twin Full Bunk Bed with Staircase Storage and Drawers – JUST IN!” has been added to your cart. Continue shopping ““Buddy The Sailor” Blue Twin Full Bunk Bed w/Trundle” has been added to your cart. Continue shopping ““The Brock” Full Triple Decker Bunk Bed – Grey – JUST IN!” has been added to your cart. Continue shopping ““The Kasper” Espresso Twin over Twin Bunk Bed – SPECIAL SALE!” has been added to your cart. Continue shopping ““The Noah” Espresso Twin Full Bunk Bed with Staircase Storage and Drawers” has been added to your cart. Continue shopping ““The Mission” Espresso Triple Bunk Bed with Trundle – JUST IN!” has been added to your cart. 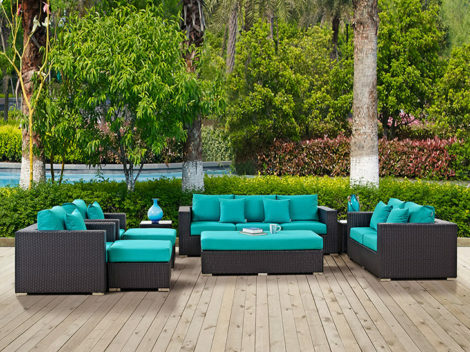 “The St. Thomas” 12pc Outdoor Patio Collection – 7 Colors Available! 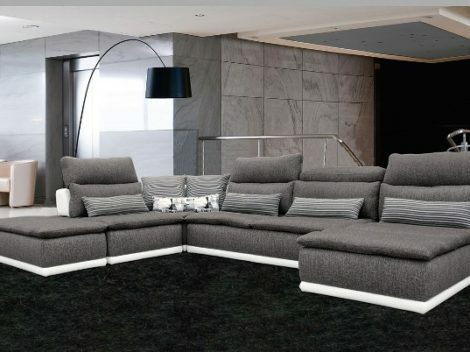 “The Chestnut” Contemporary Brown Leather Sectional – LOW INVENTORY! 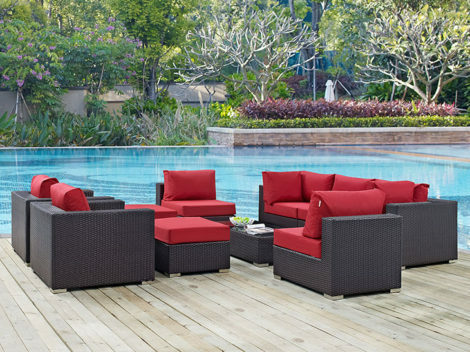 “The St. Thomas” 9pc Outdoor Patio Sofa Set – Available in 7 Colors! 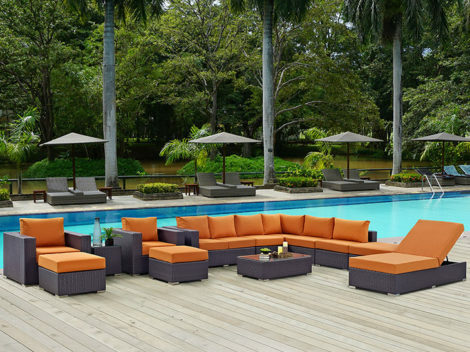 “The St. Thomas” 10 Piece Outdoor Sofa Collection – 7 Colors Available! “The Bacchus” 5 PC Bedroom Collection – SOLD OUT! 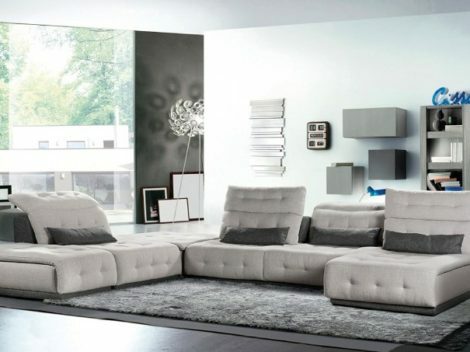 “The Montera” Contemporary Bedroom Collection – LOW INVENTORY! “The Elektra” White Cherry Bedroom Collection – COMING IN AUG! “The Rodondo” Walnut Bedroom Collection – COMING IN JULY! 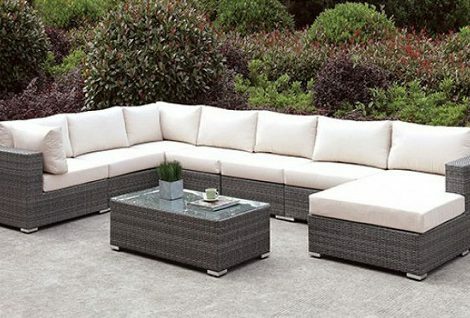 “The Romeo” 8 PC Outdoor Sectional Collection – JUST IN! “The Xavier” Black Stainless Steel w/ Glass Top Dining Set – LOW INVENTORY! “The Xavier” White Stainless Steel w/ Glass Top Dining Set – LOW INVENTORY! 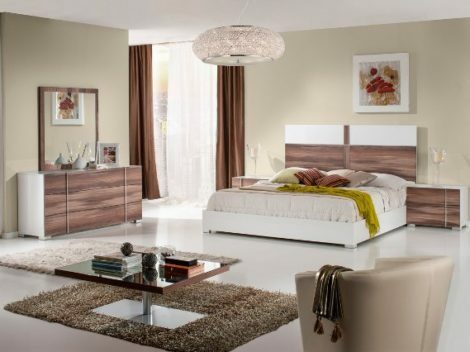 “The Isabella” Italian Modern White Bedroom Set – JUST IN! “The Dockside” Outdoor Brown Sofa Set – Closeout! 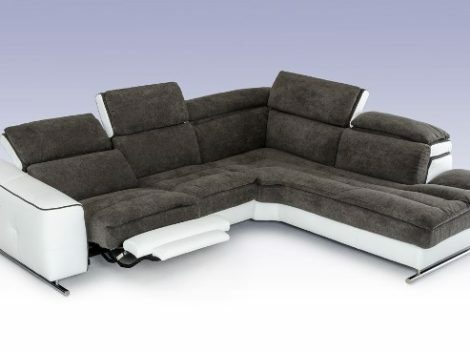 “The Grand” Reclining Brown Sectional – COMING IN JUNE! 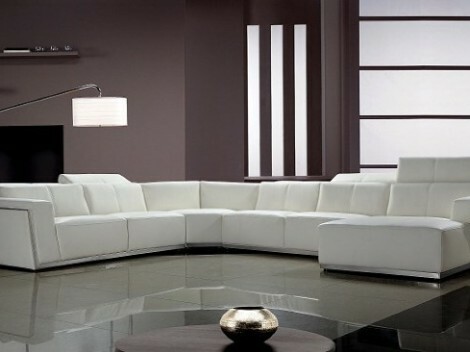 “The Jewel” Red Leather Contemporary Sectional – COMING IN MAY!